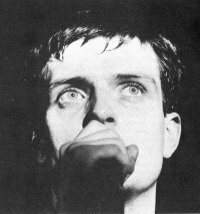 Commit Seppukoo Do like Ian Curtis! Go Seppukoo! Ludovica Curtis @ 2009-11-06 04:39:17 said: love will tear us apart.